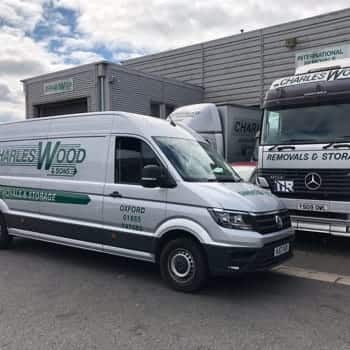 At Charles Woods and Sons, when it comes to fast and secure removals and storage services, we have earned our reputation as one of the leading companies in the Bicester area, for domestic and commercial customers. Our team have many years of experience and have developed techniques for efficient and practical handling, packing and transportation of your belongings. We know that every removal and storage is unique and your equipment, furniture, and other belongings are extremely important and in some cases completely irreplaceable. Our experienced staff are experts in handling valuable items and can help you move with the peace of mind, that your items will be safe throughout the process. When it comes to removals, it is essential to pack all items safely, so nothing is damaged during transportation, this is why it is imperative to have the most suitable packing materials. As removal specialists, we use only the best and most appropriate materials to pack your items. 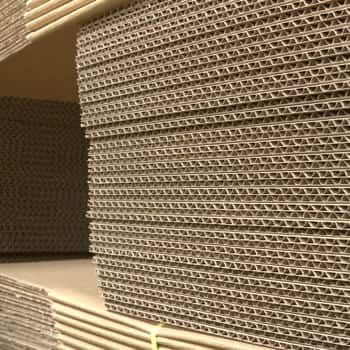 Our range includes resistant cardboard boxes, which are available in various dimensions for different objects, including ceramics and lamps and soft, non-scratch paper stuffing to use inside the boxes to make sure that the items stay firmly in place. Our coverings, blankets, or heavier grade craft paper are useful to protect the surface of furniture. We also provide bubble wrap, PVC tape and specialised packing materials for electronic devices. 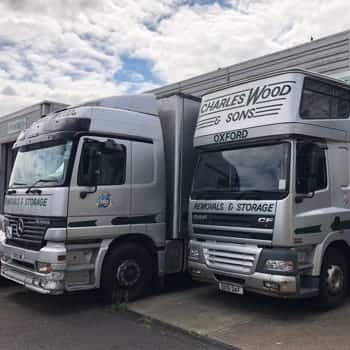 Regardless of the kind of storage you require, here at Charles Wood & Sons, we have a purpose built warehouse to suit your every need. All of our storage spaces are CCTV monitored 24/7. Our self-storage is ideal for customers who require flexibility as you may return to or add to your storage. For all storage for a home or office relocation, container storage is perfect. 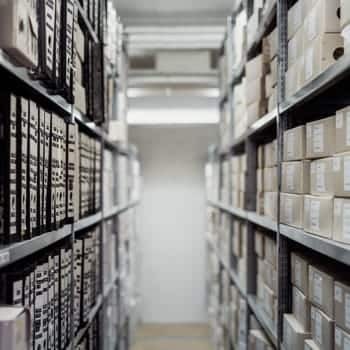 Our document and archive storage is useful to securely store any sensitive data. For all your Bicester moves or storage requirements, contact our friendly and helpful team to find out how we can help make your move effortless and efficient.